Meander & relax in a lush beautiful garden. Stunning artworks by multi-award winning artists Eva Busch & Heina Petzold. Winners of international supreme awards. 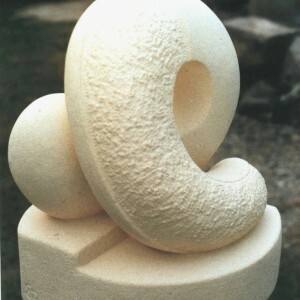 Eva’s exquisite, elegant & tactile hand-carved stone sculptures, big & small, can be enjoyed in her outstanding courtyard oasis. Touch & be touched. Unrivalled in NZ Heina’s expertise in vibrant kiln-fired glass-enamelling is on display in his quaint gallery and open garden spaces.